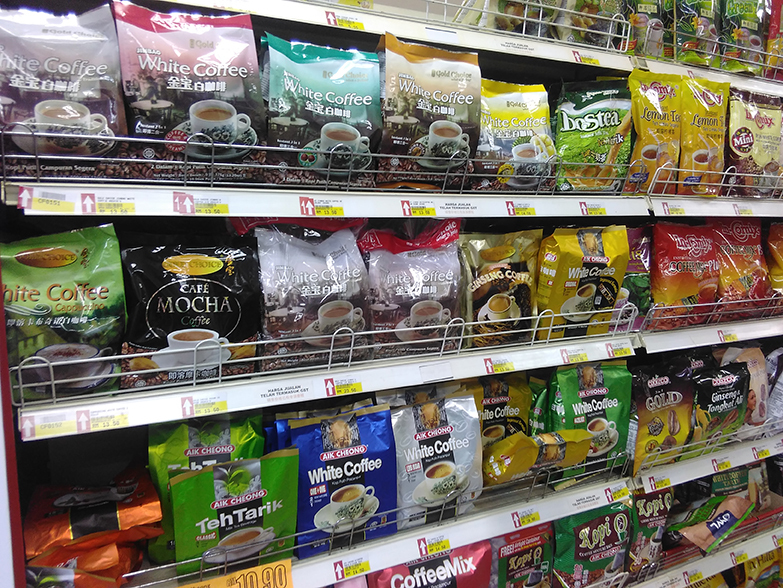 According to Flexible Packaging Europe (FPE), flexible packaging growth has been really important for the most end-user markets such as coffee, pet food and fresh food. 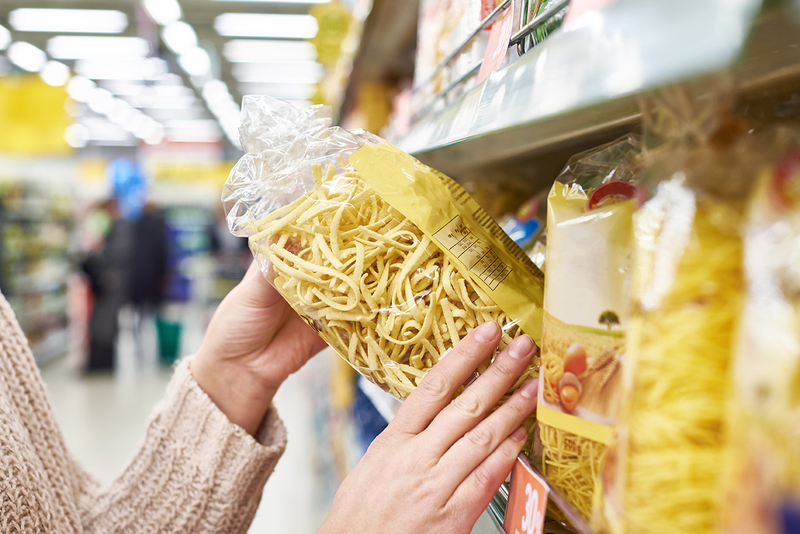 Smaller families need more and more individual portion options and this implies a continued demand that supports the overall trend of moving from rigid to flexible packaging, which offers greater convenience and better adapts to today’s life needs. 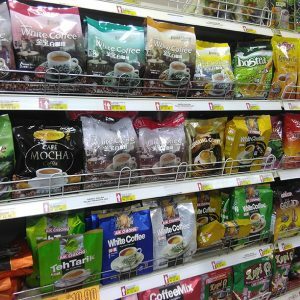 The key principle of flexible packaging is to minimize the use of raw materials, a principle that generally makes the packaging solution the most efficient for resource savings. 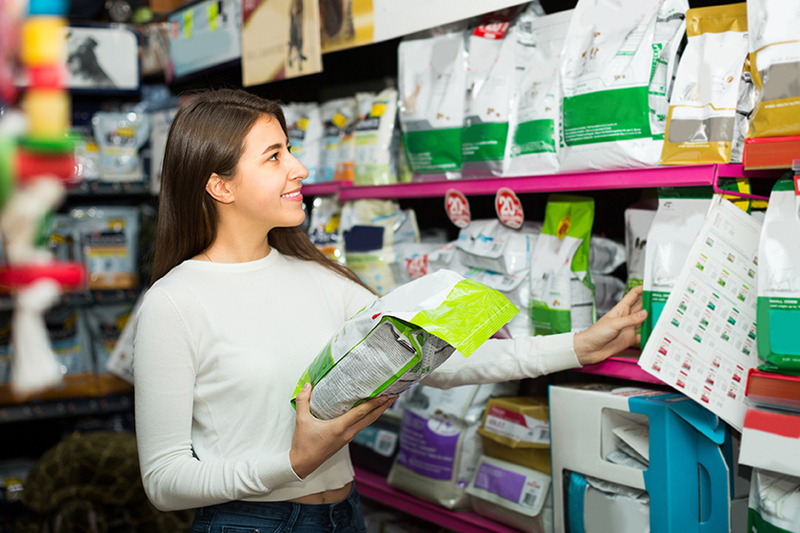 The flexible packaging industry supports the separate collection of all packaging in order to ensure, for these materials, an efficient treatment for their recovery. This aspect supports a separate waste collection and a better recycling solution throughout Europe. 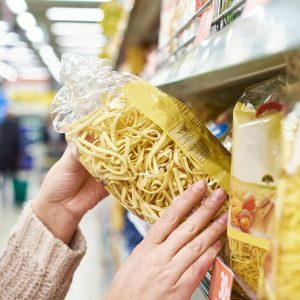 According to a research by PCI Wood Mackenzie analyst, the consumption of flexible packaging in Europe grew by 2%, reaching a value of about 14 billion euro in 2017, with the same growth rates in Western and Eastern Europe. 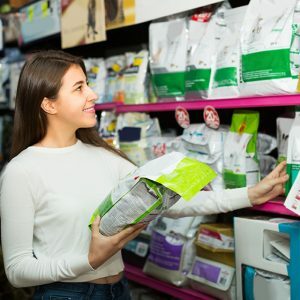 Rise is expected to continue, with revenues nearly reaching € 16 billion in Europe and global consumption of $ 107 billion by 2022.